CONRAD BALATONI reckons he has struck gold with Edinburgh City as he prepares to start a new career as a financial advisor. The former Hearts, Partick Thistle and Kilmarnock defender dropped down to the lower leagues for the first time when he joined City in the summer. It was a decision he made after the uncertainty of a short-term deal at Falkirk last season and whilst enduring hotel life and a diet of microwaveable ready meals during an unsettling stint with Torquay United. The 27-year-old wanted more security for fiancee Anna and 16-month-old son Theo. And, with things now going well on and off the pitch ahead of this afternoon’s Scottish Cup clash with Inverness Caley Thistle, he is convinced he has done the right thing. He said: “When I was down at Torquay I really considered going part-time and just getting myself a career, because I’ve got a young family and I didn’t really want to be away from them. “I had to bite the bullet. I just thought, whether I like it or not, sooner or later, I’m going to have to go into the big bad world of a nine to five. “I was down there, I was stuck in a hotel, I was having to live off microwaveable meals, it wasn’t ideal and I didn’t enjoy it. “I thought there’s no point in me trying to get another club where that’s the same situation. I’m only going to be unhappy. “I just decided to come home, to be close to my friends and family, and start a career. “And, to be honest, I’ll probably look back on it in five years and think it was the best decision I’ve ever made. “The club has been absolutely fantastic. I’ve really enjoyed my time and I’ve actually started enjoying my football again. “Being on this run, being top of the league and in the Irn-Bru cup semi-final, and potentially getting into the next round of the Scottish Cup is great. 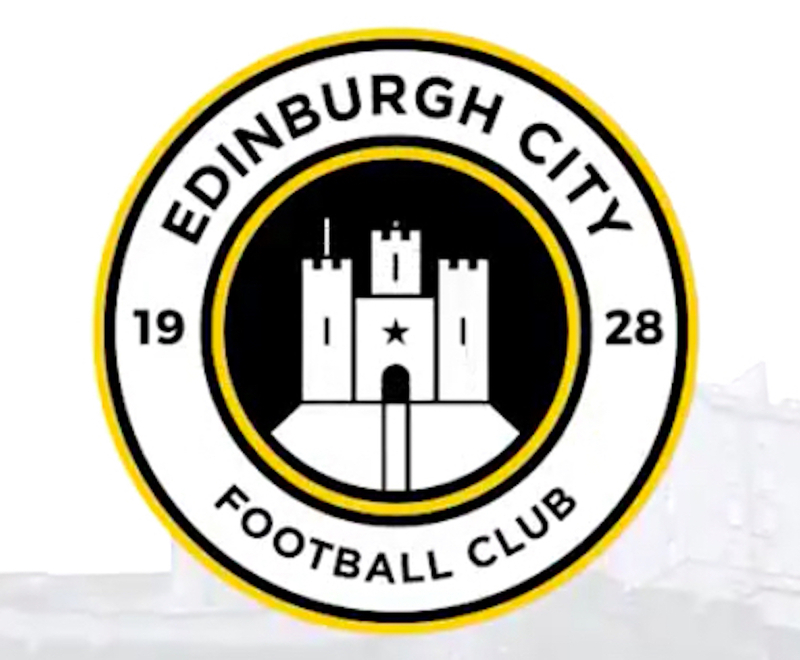 League Two City pulled off a cup shock last weekend when they defeated Championship side Alloa Athletic on penalties to reach the Irn-Bru Cup semi-final and extended their run to 14 wins – and just one defeat – from their last 15 outings. James McDonaugh’s side believe every time they step onto the pitch but Balatoni knows today’s tie will be their toughest task yet. He added: “Last weekend was huge for the club, getting to a semi-final, so confidence is high, and hopefully we can start Sunday’s game well and take the game to Inverness. “They are obviously going to be a good team, but we are doing well ourselves. It’s a completely different level to Inverness – they are Championship and we are League Two – but it’s going to be two in-form teams and hopefully it will be a good game for the neutrals.